Here´my card with this lovely circle, Number One Seal, from Technique Tuesday! It's the 25th, which means it is time for the newest Greenhouse Society stamp set to begin leaving the Technique Tuesday warehouse! Here´s my card with the lovely flowers! Isn´t they beautiful!? 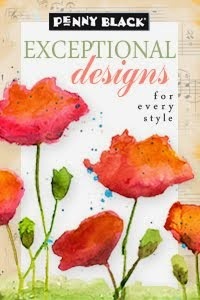 You can find them here on Technique Tuesday´s blog! min nya favorit cardstock, Bazzill Straw från Pyssloteket! 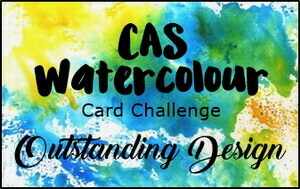 The challenge on Addicted to CAS´s blog this week is to create a MASCULINE card! 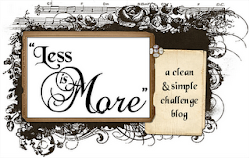 The challenge this week on Less is More´s blog is Paper Piercing! I really love my new cardstock, I think it gives a smooth feeling to the cards! The challenge on CAS-ual Fridays blog this week is to add Silver! The challenge on CASology´s blog this week is Flame ! I used this little cutie, Bill Bug with candle, from Alota Rubberstamps! Jag kan inte påstå att jag är speciellt romantisk men blev förälskad i denna Bazzill Straw cardstock (mycket ljusare än det ser ut på bilden i butiken) från Pyssloteket! Rosen är från detta stämpelset Flowers & Butterflies , texten från Stuff to Say och spetsen hittar du här! "Fönstret" är stansat med Spellbinders Hexagon! There´s a new challenge on Alota Rubberstamps blog! This time it´s Raven who challenged us to use Multiples of 3! Here´s mine! Used this sweet little Leaf and this text stamp Thank You from Alota Rubberstamps! Added some Liquid Pearls on to the leaves! The challenge this week on Less is More´s blog is a theme, Up in the air! Used Dylusion Spray Inks, Blue and Black for the scene and some white acrylic for the cloads. For the birds I used this stencil, Flying Geese and a stamp in the corner from this set, Viva Decor Clearstamps! 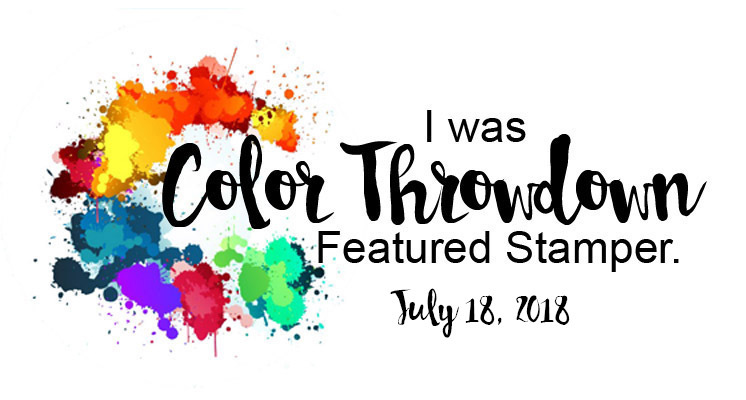 The challenge on CAS-ual Friday´s blog this week is to create a CAS project using black and white, plus one color of your choice! Here´s mine with the lovely Butterfly, Take Flight, from Technique Tuesday! The new set from Technique Tuesday begins shipping on Feb. 25th to Greenhouse Society members! If you´re not a member of the club you can read about the club here, Greenhouse Society ! Here´s my card with the lovely flowers! It´s snowing here and I think I need some colors that remind me of the coming spring..;) Used this little sweet Tulip from Alota Rubberstamps! 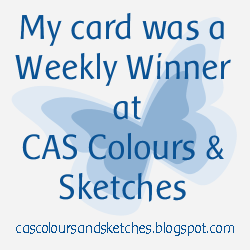 The card is also done for the sketch challenge on SCS! The challenge on CASology´s blog this week is to create a card for RED! I painted with Encaustic wax and added a text from Technique Tuesday, Smooch! Har många elever som är så duktiga fotografer! Idag har jag inspirerats av ett foto taget av Sanna! Jag sprayade Dylusion Ink Spray för bakgrunden och även de små klädnyporna fick en dusch, en med rött och en med blått! :) Texten från Technique Tuesday. 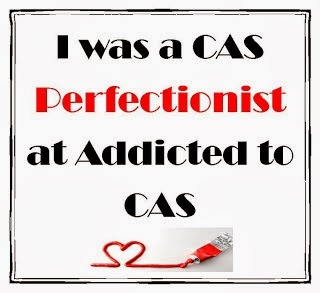 The challenge code word this week on Addicted to CAS´s blog is CANDY! Har fått förtroendet att vara gästinspiratör på Pyssloteket! Jätteroligt och inspirerande! Idag har jag mitt första inlägg på Pysslotekets inspirationsblogg! Titta gärna in där också :) då finns länkar till alla produkter också! Jag har testat de nya Distress Paint och gillar verkligen färgnyanserna och konsistensen, mjuk och lättapplicerade! Här är korten jag visar på deras blogg idag! Alla produkter finns hos Pyssloteket! including some reference to MUSIC! 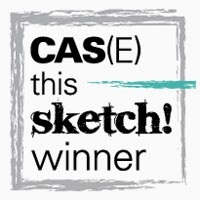 The challenge this week on CAS-ual Fridays is "Love Song", Choose a song you love, then create a CAS project that is inspired by it! One of my favorite songs are "My way" and the version with Elvis Presley! 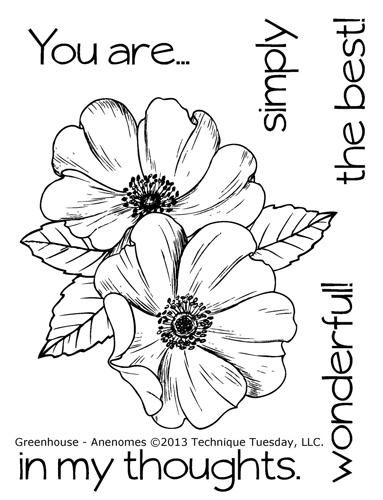 I think these "Say it with circles" stamps from Technique Tuesday are so lovely! Made this for a sketch Challenge on SCS! 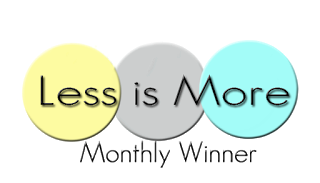 Less is More is celebrating their second birthday!! Congratulations from a big fan! The challenge this week is "Kraft & Kreme"
I made it simple and used kraft and vanilla cardstock! 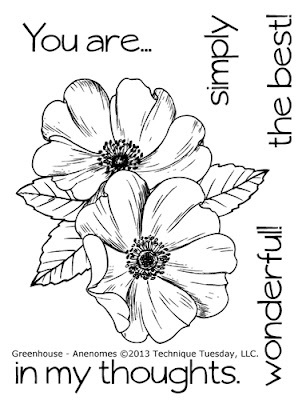 Used a die for the flower and the lovely sentiment from Technique Tuesday, Simply You, I love these sentiments! "Use letters creatively in your CAS project - die cuts, alpha stamps or stickers etc"
Here´s mine using one of these cool stamps, Big Thanks from Technique Tuesday! Cut out the letters and added some half pearls! There´s a new challenge on Alota Rubberstamps blog! This time is the challenge to be inspired by a Romantic Movie Title! 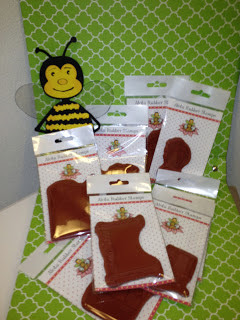 In celebration of our 100th challenge we invite you visit Alota Rubber Stamps ! While you are there be sure to sign up to receive our newsletter and leave a comment on our web site, for a chance to win the stamps pictured below. One random winners name will be selected and posted here on 2/15/2013! 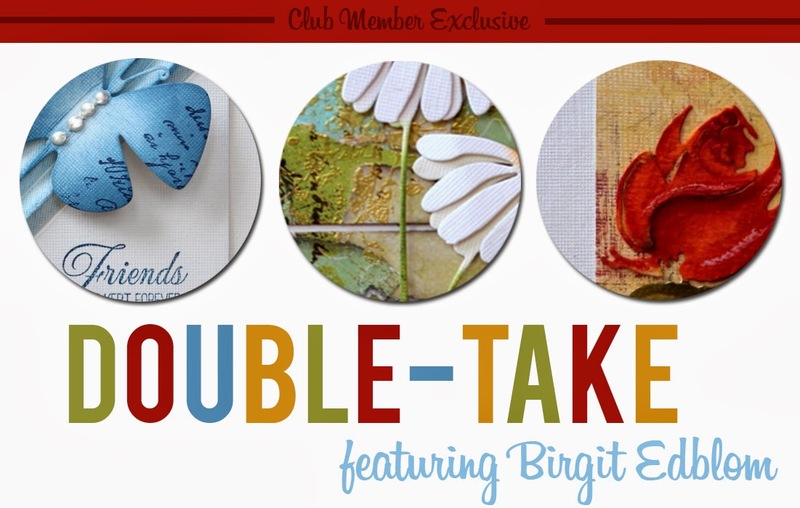 Today we are introducing the Mix-Ability challenges on Splitcoaststampers! Lydia´s challenge for us this Friday is to use two different mediums with a different finish on your card - one medium needs to be shiny, and one needs to be matte. Here´s my card, I used matte Gesso for the panels and added Glitter glue on the cattails! Stamps from this lovely set, One of a kind from Technique Tuesday! Welcome to join us!